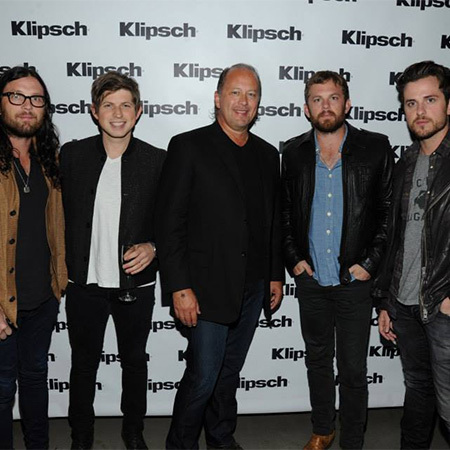 Kings of Leon are authentic, uncompromising on quality, and always remain true to their core values – principles which also remain at the heart of Klipsch. 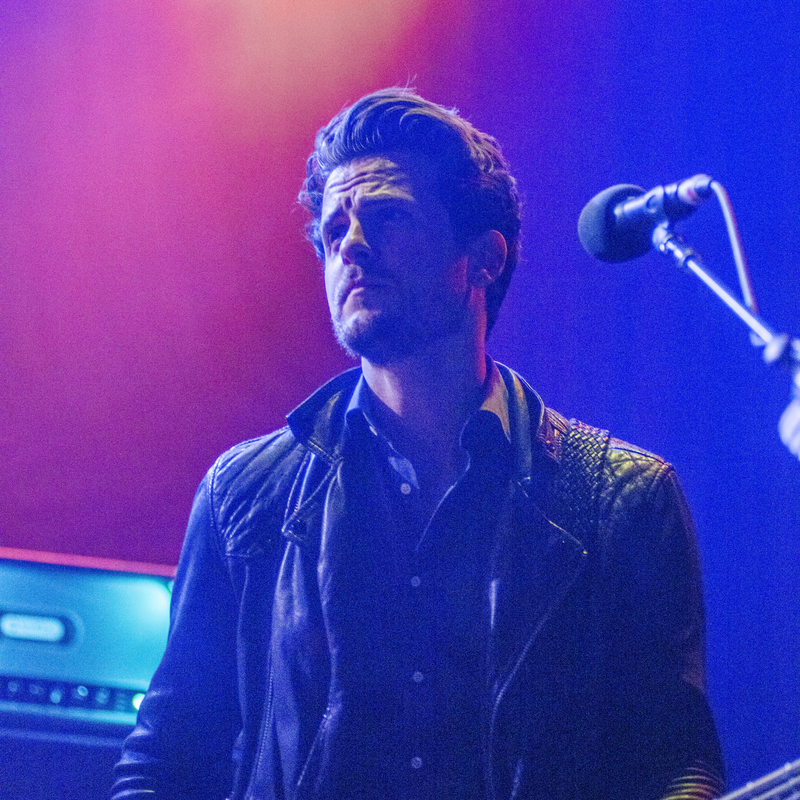 The band is also known for their incredible live shows and creating unforgettable concert experiences for their fans. Recreating that same experience and emotion is what we strive for in our speakers and headphones – making this the right partnership, at the right time. 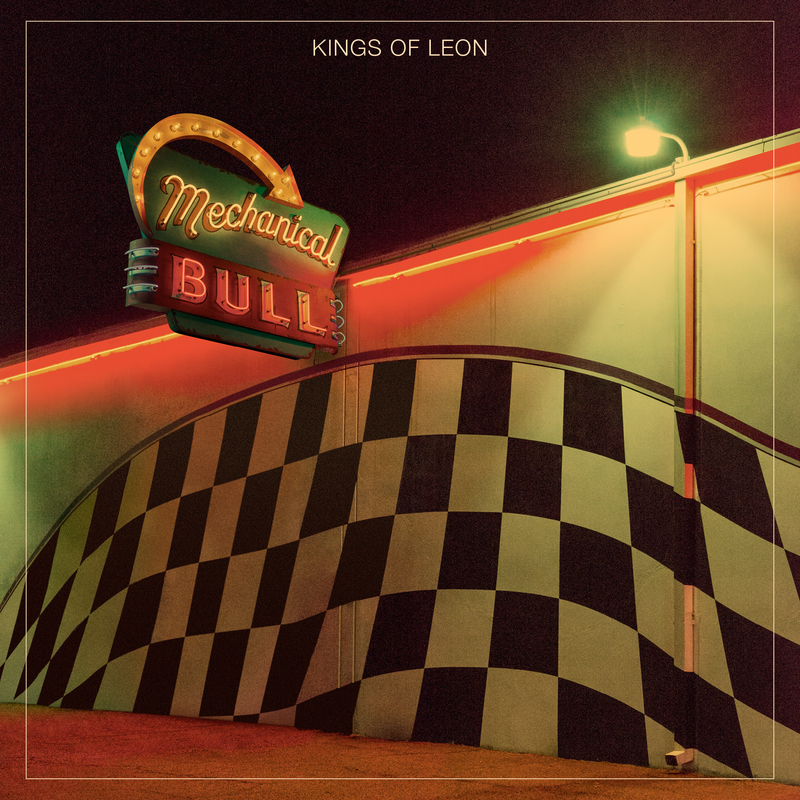 The partnership to support the band's sixth studio album, “Mechanical Bull", launched on September 23 in New York at The Electric Room at The Dream Downtown, and continued in Chicago on October 2, where the band performed at the House of Blues. 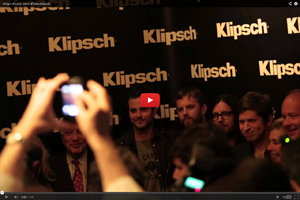 "We're excited about this new partnership with Klipsch," says Kings of Leon's Nathan Followill. 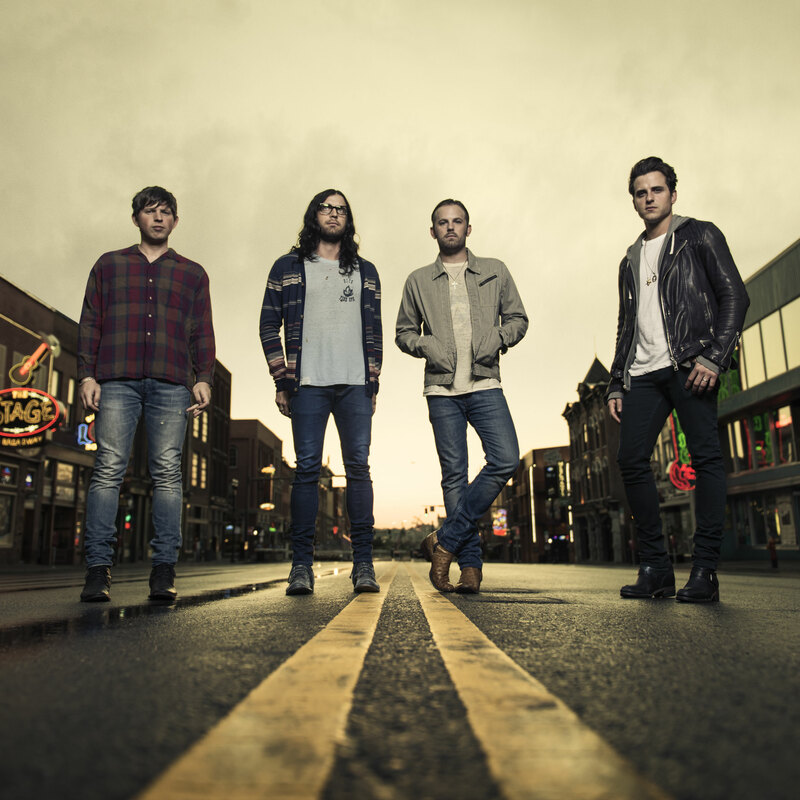 "We work really hard on making our records and live shows sound great. That's really important to us. 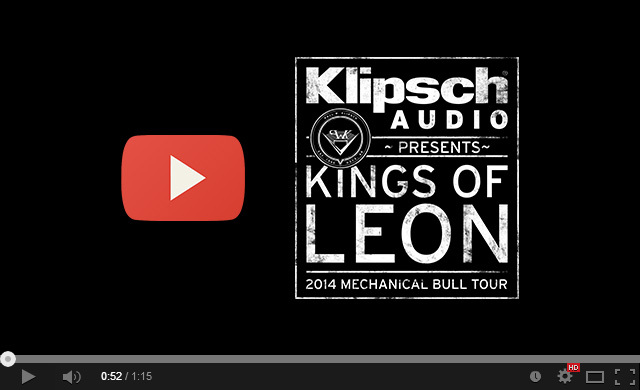 Partnering with Klipsch for the tour made a lot of sense." 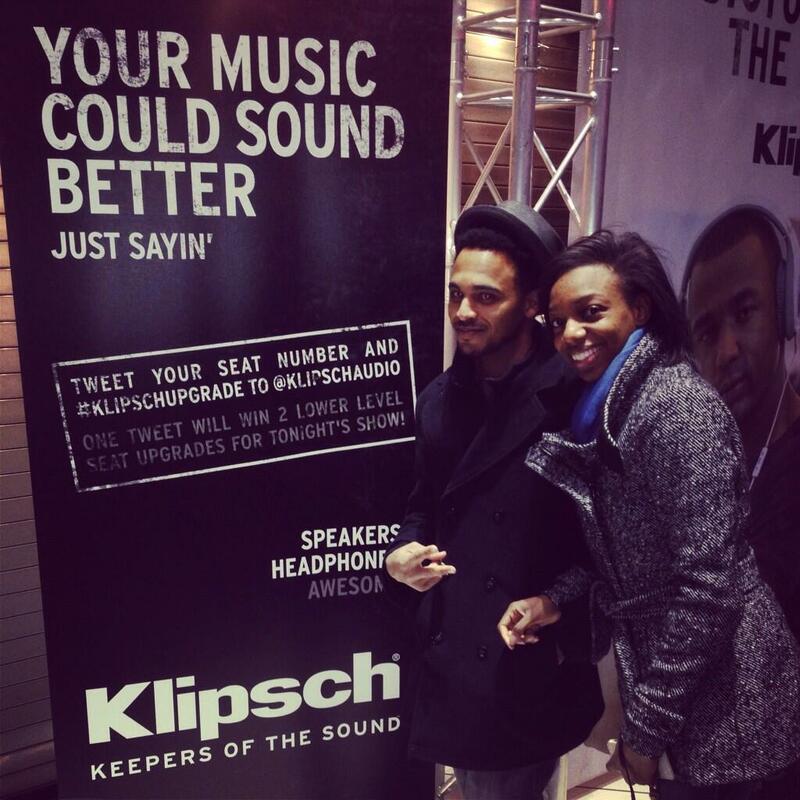 View and download photos from the meet and greet sessions with the band by visiting www.Klipsch.com/KOLphotos.